We are based in Hertfordshire but we carry out interior design and refits nationwide. What kind of organisations do you provide your services for? Apollo deliver quality interior design and refurbishment services for the Dental, Aesthetic & Medical, Commercial and Residential Sectors. What kind of projects can you take on? We can fit dental surgeries, aesthetics clinics, medical clinics, commercial buildings, shops, offices, residential properties, and more! 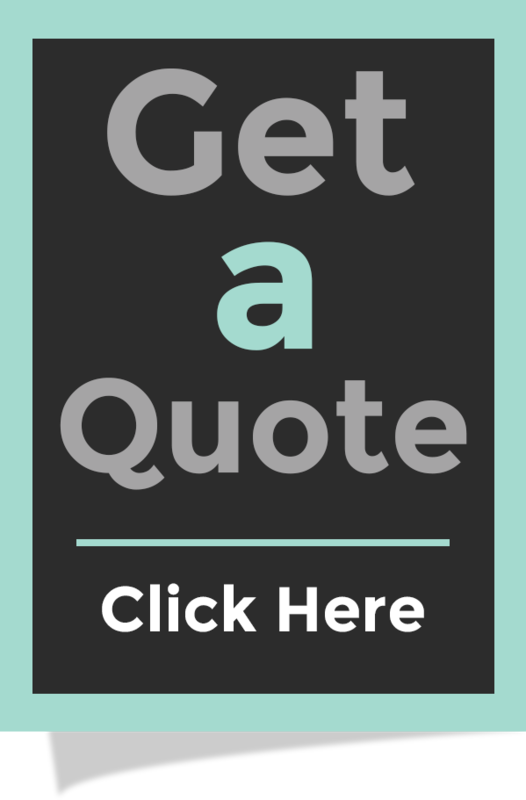 If you need an idea of what your project will cost, we’ll price up a detailed quote. Just get in touch! The requirements of each project are different, depending on the size and scope of the development. Our passionate team are committed to ensuring that all types of refurbishment projects meet the brief, are on budget and completed on time. Can you refit a small space? Our interior designers are used to being creative when it comes to making the most of your space, whatever the size. Small spaces don’t faze us! Whatever the size of your space, we will be sure to maximise it to its full potential. On each of our sectors pages you can see examples of dental, medical, commercial and residential projects we have worked on. My business needs to operate throughout the refurbishment. Will there be a lot of noise and mess? We appreciate that a ‘business as usual’ attitude is essential as many of our customers are unable to close during refurbishment works. We will schedule the more disruptive elements of the refurbishment out of normal operating hours in order to minimise disruption to your business. Can you help with the designing of the new space? Yes this is what we do! We have a team of highly experienced designers who will be on hand to come up with a range of creative solutions to maximise your space. What about new electrics, gas, plumbing, lighting and air conditioning - can you help me with these? Yes! We have an experienced team of specialist tradesmen whom we have worked with for many years. All requirements will be fully discussed during our initial consultation. Will you provide project management? As we offer a complete design and build service, you can expect experienced project management throughout the project all the way to completion. We pride ourselves on ensuring that client needs are met and projects are finished on time, on budget and to the high quality standards we are known for. What about Planning and Building Control? When undertaking your project, Apollo Interiors handle all building control issues. This includes liaising with local authorities, overseeing site inspections and planning checks and building control sign offs. Certification is also provided to ensure that our work is fully compliant. Can you refit my residential property? We offer expert refurbishments and refits for high end residential properties in London and across the UK. Our cutting edge designs and meticulous service makes us a first choice for residential design and build contractors. Do you do general office refurbs? Apollo are a vastly experienced office fit out company with a track record of successfully transforming workspaces of all sizes. Can you make the most out of our limited space? Yes we can. We are used to working with small spaces and know how to utilise clever storage to maximise working areas. We will plan to use existing furniture where possible, as well as recommending and sourcing new where necessary. Can you refit a restaurant/shop? Yes we have undertaken many commercial refits including restaurants, clinics and museums. Can you do laboratory refurbishments? We are specialists in laboratory refurbishments with an experienced team of engineers, electricians, builders and plumbers. We are committed to providing a highly functional, well-equipped and appealing final product with our service covering everything from conceptual designs to site surveys and project management. Will the refit meet CQC requirements and HTM regulations? Apollo Interiors have extensive knowledge of HTM regulations and CQC requirements for surgery and practice refurbishment and will ensure that the equipment installations comply with all required guidelines. Can you create a new relaxing waiting room? As well as build services, we also offer expert design services to help you ensure that vital parts of your practice, such as waiting rooms, provide a welcoming area that sets the tone for your brand. Can you supply and fit dental equipment (e.g. Radiation Shielding)? This is our bread and butter and we know dental refurbishment inside out. We can advise on all areas of dental equipment purchase, health and safety and installation. We will liaise with your chosen dental equipment supplier to supply and fit all the necessary power sources, plumbing and radiation shielding required for your project. If you need help choosing a supplier, we can offer advice based on our extensive experience in this sector.